The environment. Taxes. Affordable housing. How would your students vote on this year’s ballot measures? Help them better understand the issues and Oregon’s ballot measures with this week’s CLP Current Event! What is a ballot measure? How is an initiative ballot measure different from a bill referred from the legislature? What is a constitutional amendment? Is adding measures to the Oregon Constitution helpful or hurtful? How do you remove a measure from the Oregon Constitution? 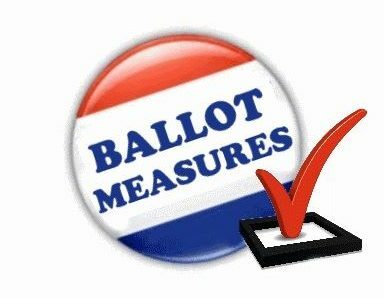 What are the key verbs used in the 2018 ballot measures? How do voters find information about the effects of ballot measures? Are commercials helpful in determining how to vote? If so, why? If not, why not? Are the ballot titles helpful in making decisions? How many measures involve money? How does an increase or decrease in revenue for a ballot measure affect policy decisions? Are initiatives a way of curbing the power of the legislature? Are they an effective expression of direct democracy? Are they responsible for voter fatigue? Which of the ballot measures demonstrate love, caring, and compassion? Which demonstrate fear of others and an unwillingness to be “helpers”?